The player is already long term target for the likes of Manchester City, Barcelona and Juventus. The pressure for title race is on. What was a 7 point lead at top of the table in January as reduced to three points. With City ahead of them on goal difference and a match played more, the pressure on Liverpool is more. The injuries to defender played a catalyst in downfall of Liverpool’s performance. It has resulted in Liverpool looking for a quality centre back in summer. It seems Liverpool are looking for a summer for this defender. 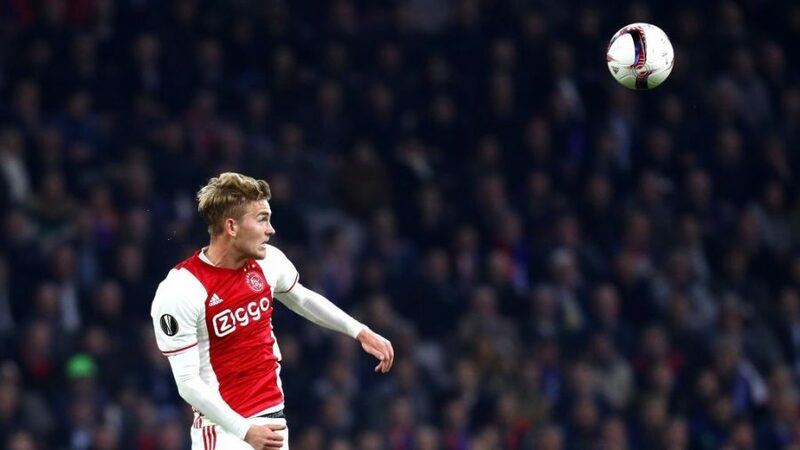 Liverpool are looking to sign Ajax’s highly-rated Matthijs de Ligt this summer as a long-term partner for Virgil Van Djik as concerns grow over Joe Gomez and his ability to remain fit for a full season. Since he joined the Reds, Gomez has been beset by several injuries. 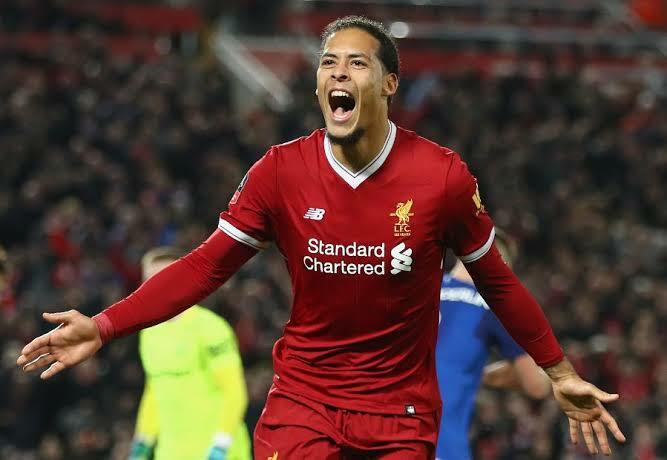 And while he is young enough that he can overcome them and not have his career derailed, there are concerns that it could be something that occurs every season and leaves the club short on quality centre-backs as it has this season. After Van Dijk, the Englishman is the best central defender at the club but is falling prey to injury currently. Liverpool are interested in signing Matthijs de Ligt. Michael Edwards would have to pull off yet another masterclass to sign de Ligt as he is up against Man City, Juventus and Barcelona. Paul Joyce recently claimed that Klopp has no intention of going big this summer and while this stance could change before the summer arrives, this approach leaves signing players like de Ligt to the likes of Barcelona. De Ligt’s budding reputation has seen him attract great interest from Barcelona. It is said that de Ligt’s signing had previously appeared close for the Spanish champions. The defender was said to be ‘excited’ by their offer, though he is keen to assess his options. It seems to be a bold move by Liverpool to sign De Ligt. However, they will have to bid higher than the aforementioned clubs looking to sign the Dutchman. Given the financial power of Manchester City and Barcelona, it would be virtually impossible for Liverpool to lure De Ligt.